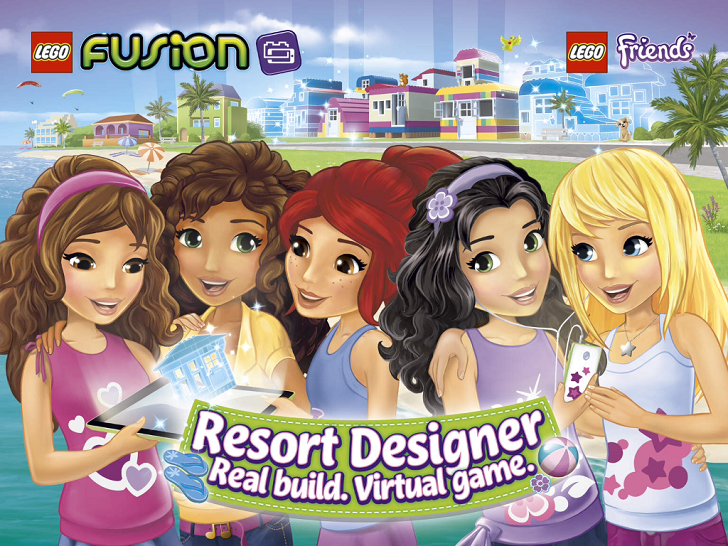 Yet another exciting app has rolled out by the team at The Lego Group, titled: LEGO FUSION Resort Designer! 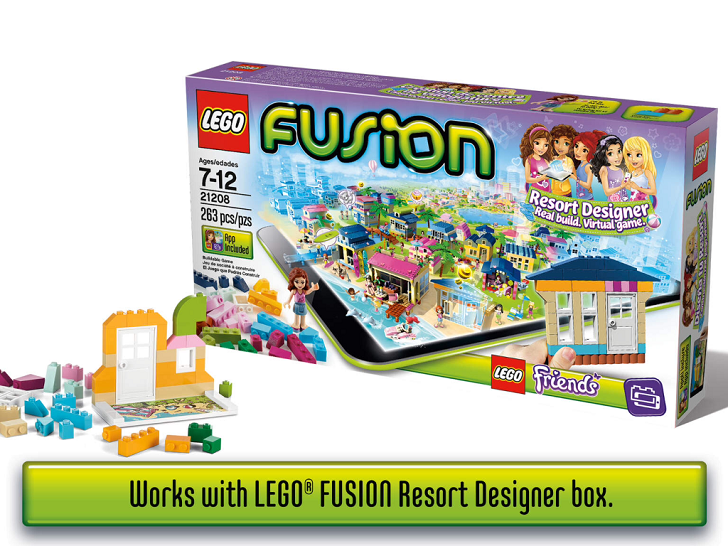 It's part of a series of apps that joins physical LEGO sets with digital gaming platforms, just like LEGO FUSION Town Master. You'll create unique resorts with houses, shops, restaurants, bars and much more! 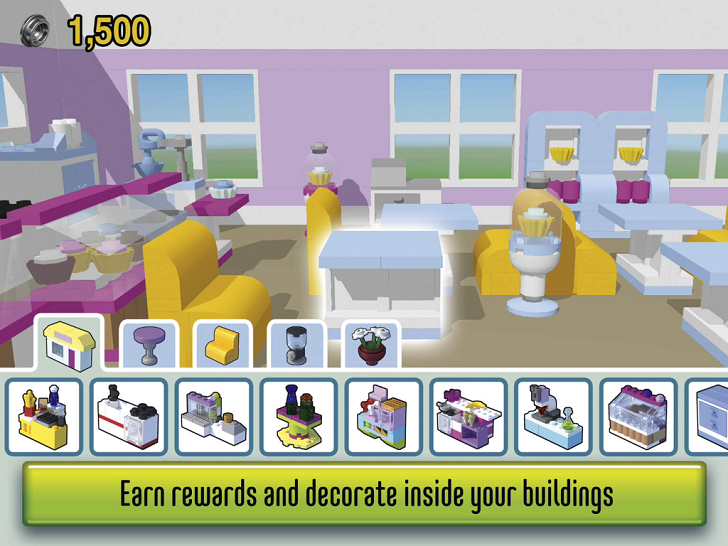 After you construct the buildings, decorate the interior. If you can think it, you can build it! Mini games will keep you busy when you don't want to build. This is a fun game for kids, check it out!